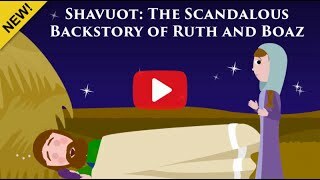 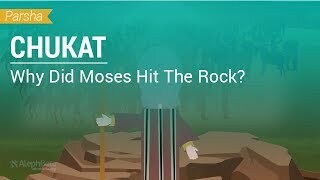 Parshat Chukat: Why Did Moses Hit The Rock? 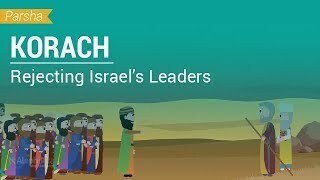 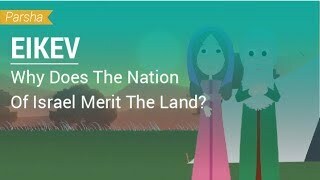 Parshat Eikev: Why Does The Nation Of Israel Merit The Land? 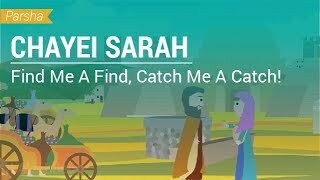 Torah Tidbits: V'etchanan - "A Jealous God"
Parshat Chayei Sarah: Find Me A Find, Catch Me A Catch! 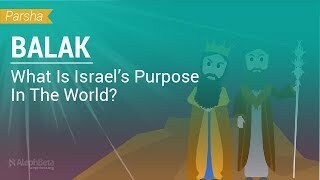 Parshat Balak: What Is Israel's Purpose In The World? 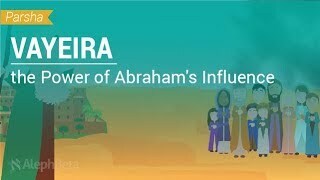 Parshat Terumah: Angels in the Tabernacle? 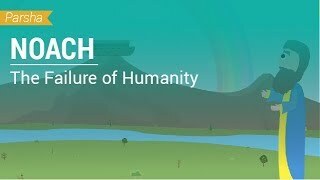 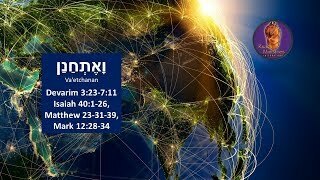 Parshat Noach: If We Sin, Will God Flood The Earth Again? 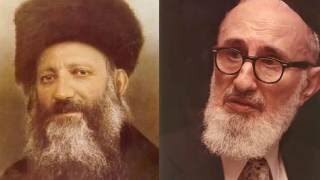 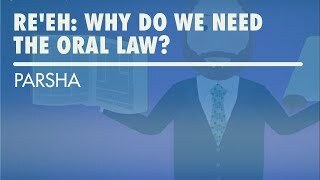 Parshat Re'eh: Why Do We Need the Oral Law? 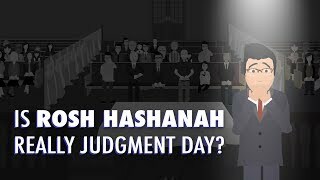 Is Rosh Hashanah Really Judgment Day? 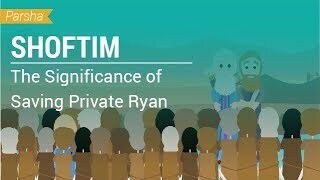 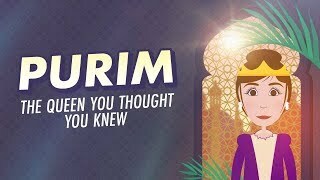 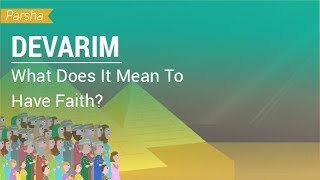 Parshat Devarim: What Does It Mean To Have Faith? 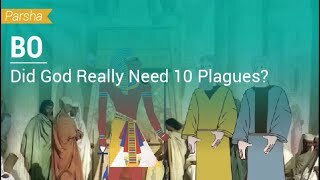 Parshat Bo: Did God Really Need 10 Plagues? 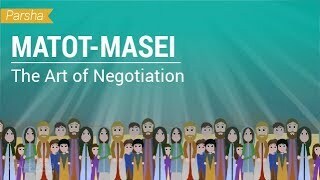 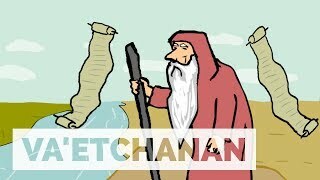 Parshat Va'etchanan: Moses Says Goodbye, Plus, a Beatboxed Shema!